www.made.com is an online shop that has been operating in the UK for a while. 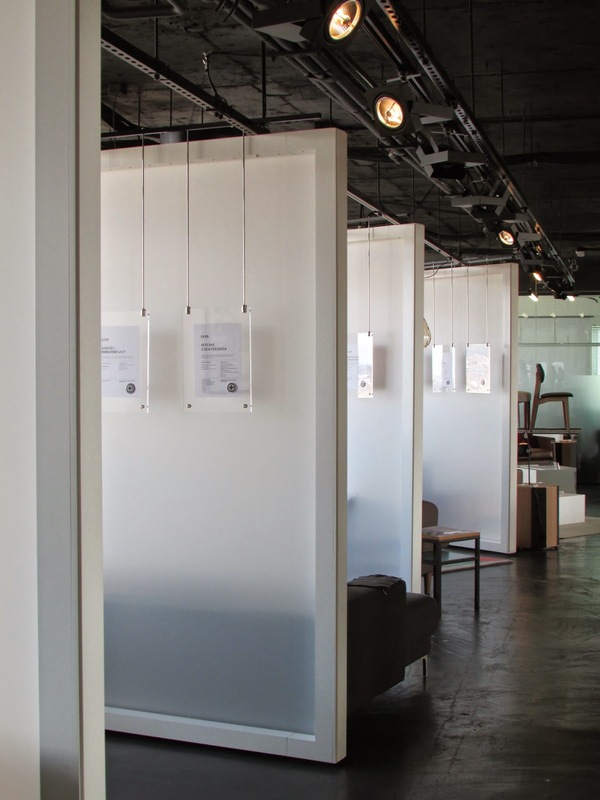 They now have two showrooms in London where you can test the furniture. You are supposed to check online beforehand if the item you want to see is in, as they regularly change displays. 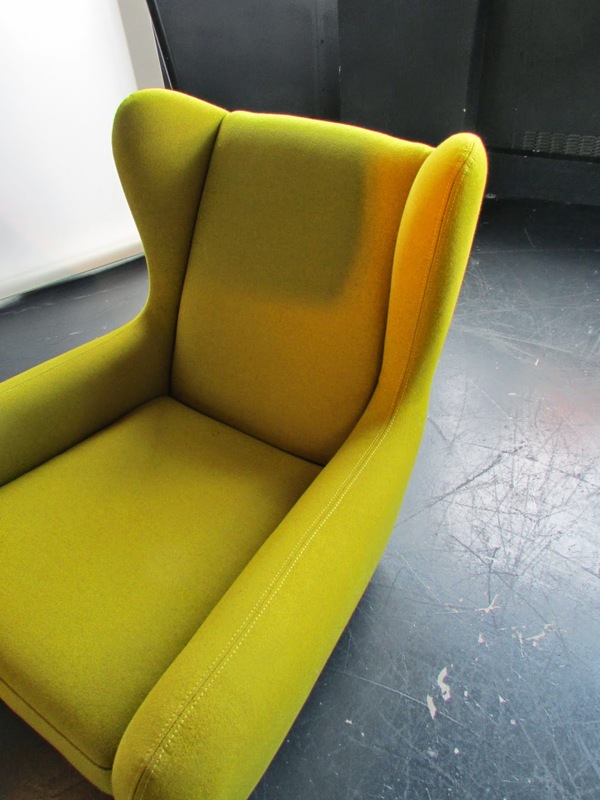 The designs are what one would probably call 'fresh': a hint of scandi, some distressed finishes and a bit of retro. All not too serious. It makes for modern living, even if some of the designs are clunky and too sturdy in the wrong way, with some awkward legs. Here a few of my favourite designs: wall mount Avery; and armchair Rubens, curvy and comfortable. 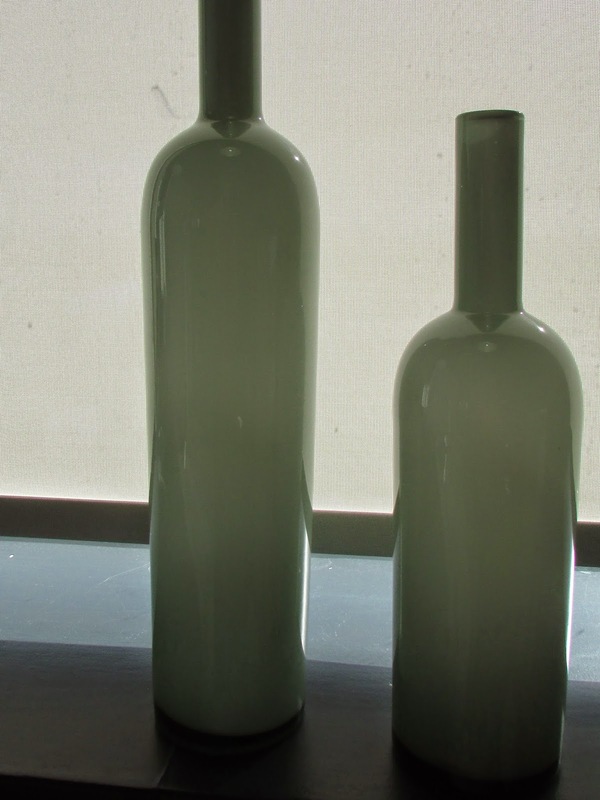 Aurelia bottle vase in a particularly nice and elegant green colour. 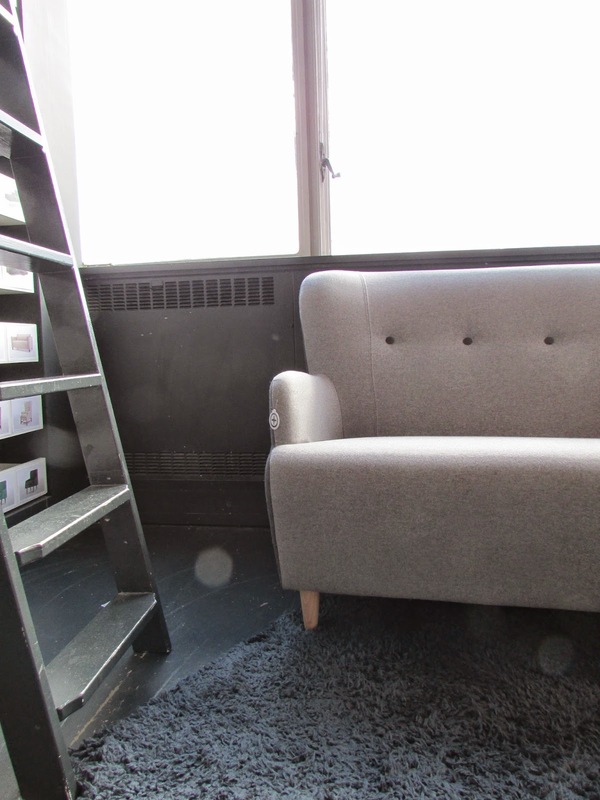 Dixie is a compact two-seater sofa and would probably fit anywhere. Fabric swaths are available to take and handy postcards with details of each item too. Ordering has to be done online and the shop only delivers, so no pick up in store possible. They do now deliver some mainland countries as well. Graphix desk is a very sturdy small table with thermo-painted steel cross-legs and a multiplex top. And this is the Noting Hill shop. This photo doesn't show the view, but it is worth it! Lots to see of West London.